Please always read the label and follow the instructions for use. If Symptoms persist, talk to your healthcare professional. ENDOR™ products are developed and manufactured in Australia by GNP Australia. ENDOR™ is based on a discovery of an immune compound, produced by the immune system of children with an overactive immune response. Research by Iraj Ghadiminejad has shown that this compound is able to down regulate activated immune response. Research by Iraj Ghadiminejad, investigating children with over active immune systems, led to the identification of a product of the immune system, that may be responsible for the highly responsive infection fighting nature of their immune systems. 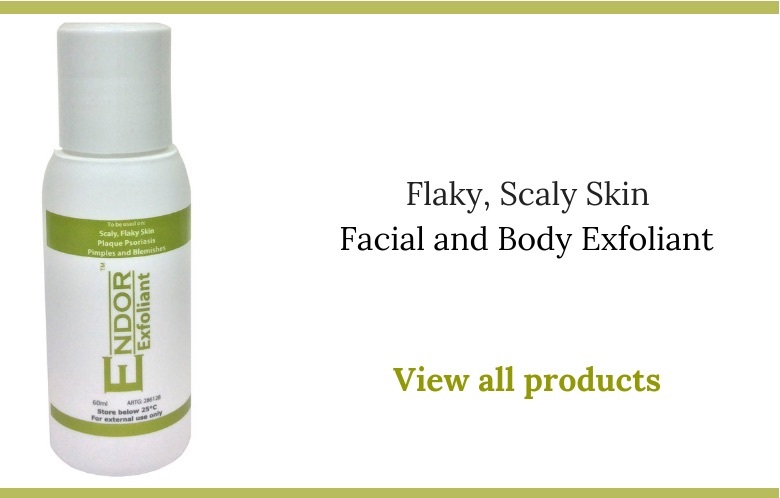 The formulations of ENDOR™ products are designed to contain a combination of ingredients, well tolerated by the body, that may enable the body to use them as precursors to the active compound. This may enable the body to produce the active compound we named ENDOR™ active. 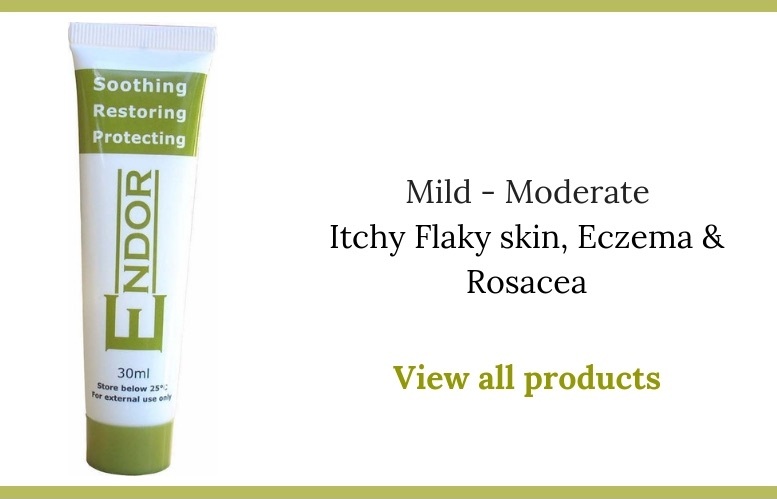 ENDOR™ Products contain well tolerated ingredients, which have good safety profiles. 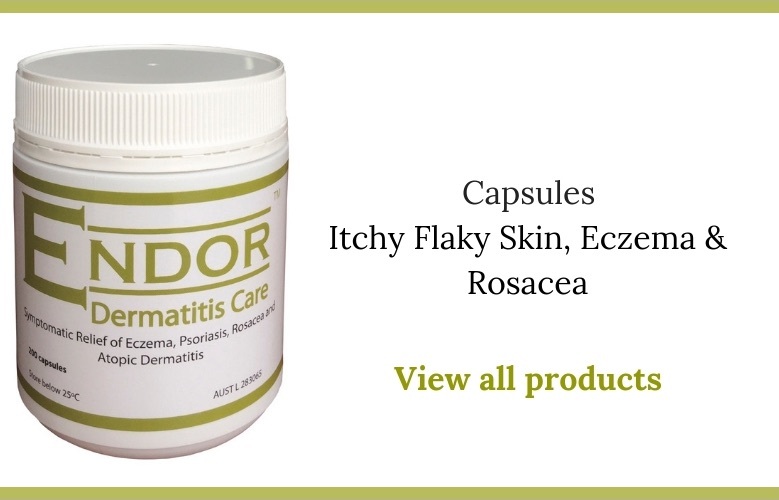 ENDOR™ cream is gentle on the skin and calms irritated, inflamed skin, promoting naturally soft healthy skin. 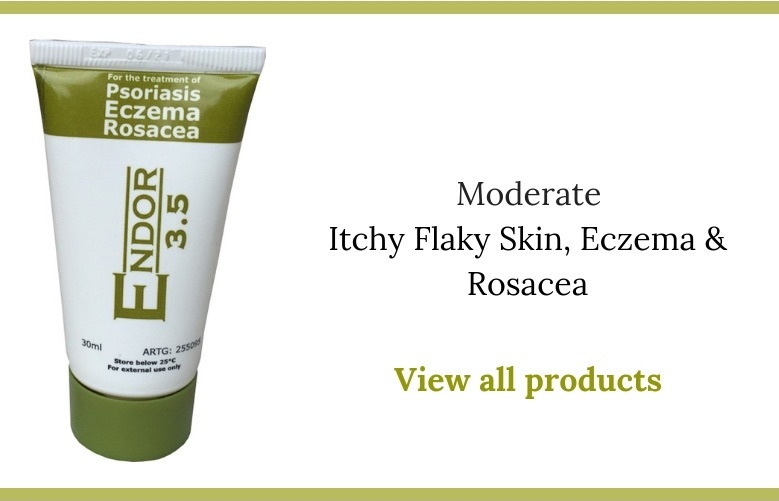 ENDOR™ 3.5 contains 3.5 times more of the base ingredients. 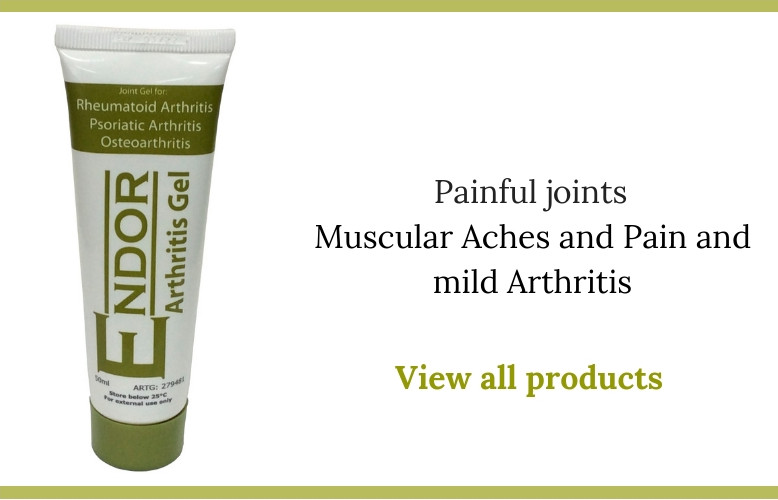 ENDOR™ Products may be used as often and as much as required, for as long as you care to use them. ENDOR™ Cream and ENDOR™ 3.5 have been formulated to provide a protective barrier to enable the skin to rehydrate and moisturise. Because ENDOR™ works through natural healing processes, it does take a minimum of 10 days for a significant improvement in your skin condition. 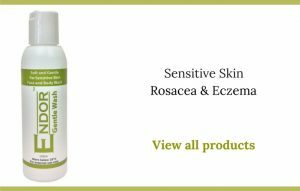 However, it has an almost immediate soothing and calming effect on the irritated skin, by stopping the itchiness and relieving the dry chapped feel. Always read the label and follow the instructions. If symptoms persist, talk to your healthcare professional. Make sure to order your ENDOR™ today.